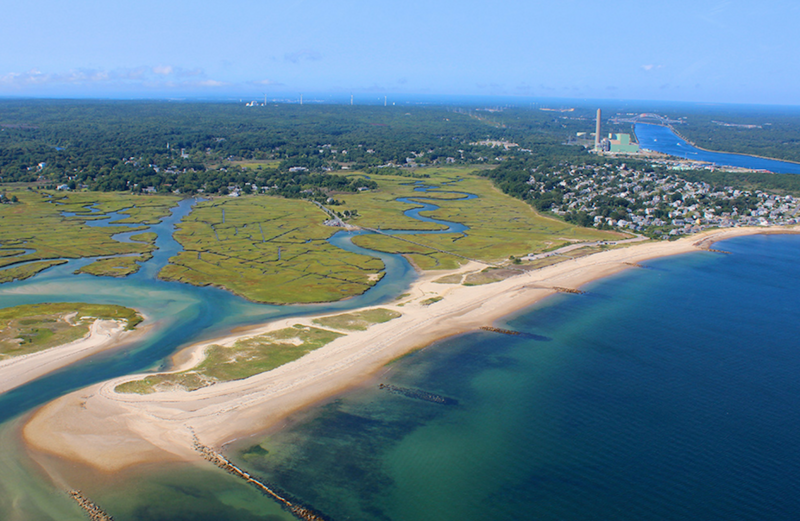 3 Boardwalk is located within the historic Glass Town Cultural District of Sandwich, MA on Cape Cod Bay. We're a four minute walk from Boardwalk Beach, an 8-minute walk from Town Neck Beach, and a 10- minute walk from Sandwich Village where you'll find wonderful shops, restaurants, churches, etc. There's also a free trolley that goes all over town. Sandwich is the oldest town on Cape Cod, home to the famous Heritage Gardens, Antique Car Museum, Sandwich Glass Museum, Dexter Grist Mill, Thornton Burgess Museum, and Shawmee-Crowell State Forest. The Sandwich Town Boardwalk, just down the road from the house, is a favorite spot for teens, who jump off the bridge into Mill Creek before crossing over the marsh to Town Neck Beach. Kayaks, tubes, and paddle boards populate the marsh, while beach chairs, blankets and umbrellas populate the beach. Sandwich also has a beautiful marina, an excellent library, an active arts community, and plenty to do on rainy days.